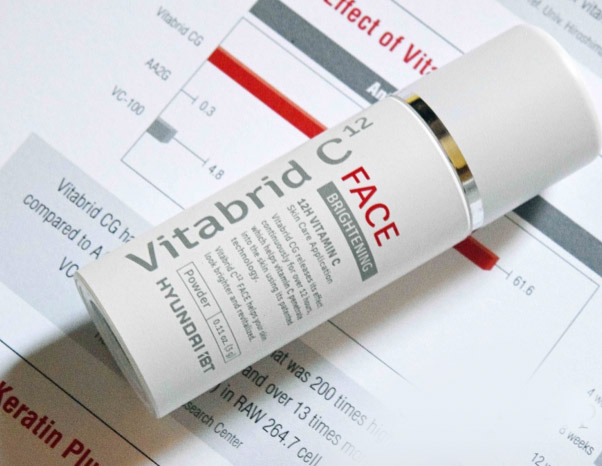 Developed at South Korea’s prestigious Ewha Women’s University, the technology behind Vitabrid CG has been recognised by MRS and C&EN. Our awards are numerous, and include the ‘Trendsetter Award’ at Cosmoprof North America. 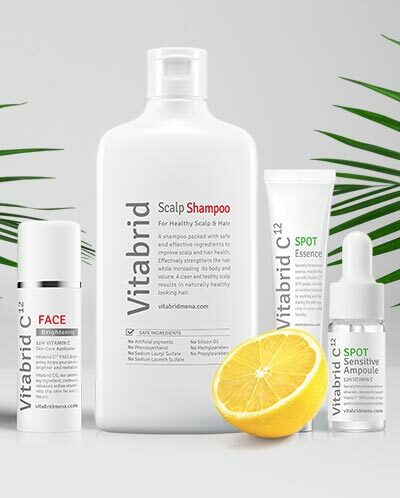 Monde Selection of Belgium, commonly known as the Nobel Prize in the cosmetic field, chose Vitabrid Skin and Hair as the Grand Gold Award winners in 2016 and 2017. We have also been recognized in Nature Magazine as one of the most innovative Technologies of 2017. C the difference with our range of specially-formulated skin and hair products today. Hyundai IBT works with Organic-Inorganic Hybrid Technologies to develop a ground-breaking DDS (Drug Delivery System) which allows for safe and efficient delivery of specialised drugs and active ingredients to the body. Using these advanced methods, Hyundai IBT has successfully developed treatments for skin diseases, using vitamin C rather than medicine; proving that the potential of vitamin C is endless. 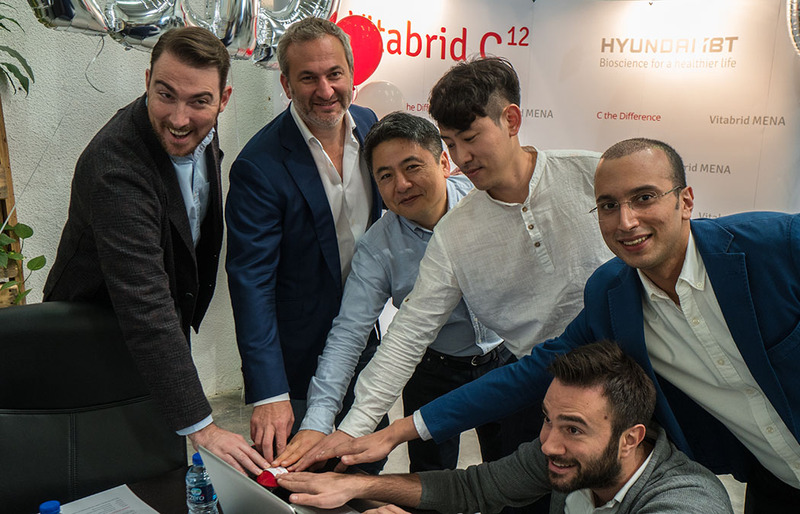 Hyundai IBT strives to be “World’s First, Worlds’ Best” bio firm, presenting break-through treatment solutions with intelligent drug delivery technologies.